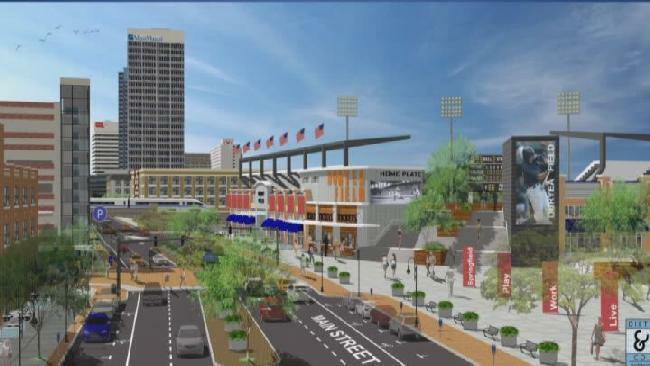 The effort to revive the neighborhood around downtown Hartford’s new minor league baseball stadium is gaining some big name support -- and a new hotel. Hard Rock Hotel Hartford will open near the Dunkin’ Donuts Park, the new home of the Hartford Yard Goats, the developers said. 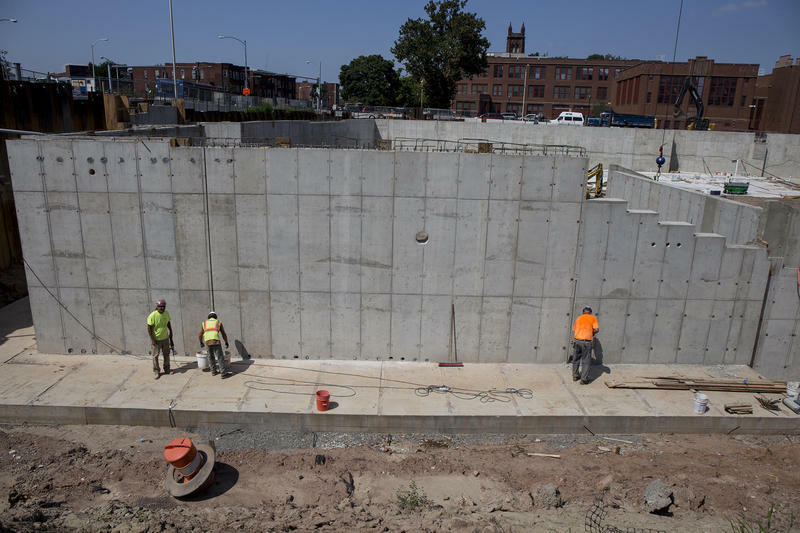 One of the great promises of Hartford’s $56 million, city-funded minor league baseball stadium was that it would bring good jobs to minority contractors and workers. According to the developers, it has. They say they will meet or exceed its targets for minority hiring. 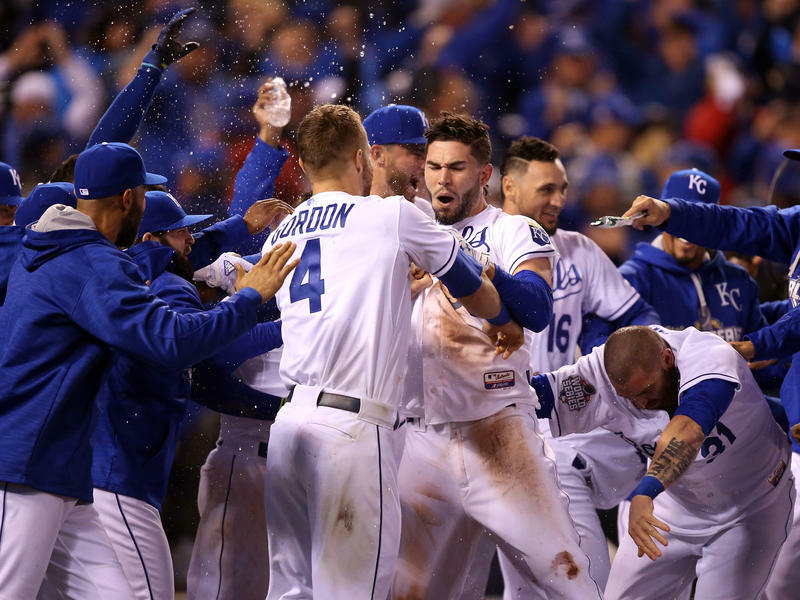 Beating the Mets 5-3, the Kansas City Royals came from behind in the eighth inning, placing themselves one win closer to a World Series title. A Royals rally and a fatal error by second baseman Daniel Murphy leaves Kansas City one game away from their first championship title in 30 years. 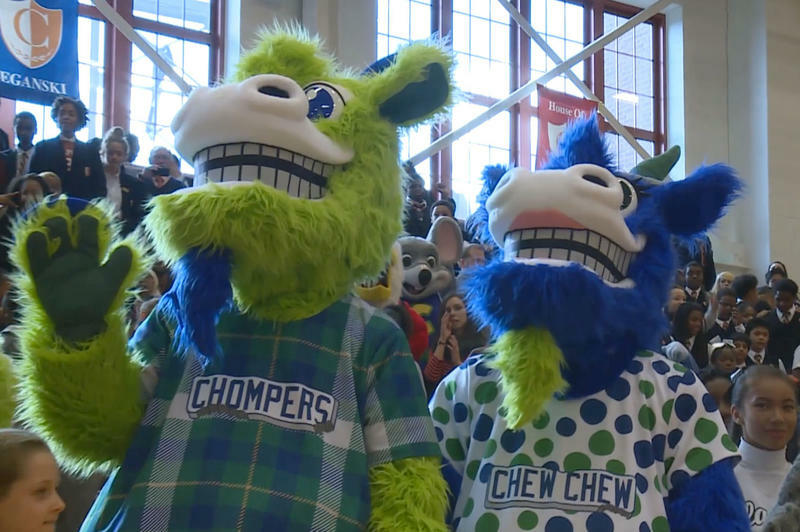 The Hartford Yard Goats unveiled the team's mascots on Friday, bright green and blue furry goats called Chompers and Chew Chew. As Another World Series Starts, How is Baseball Changing? 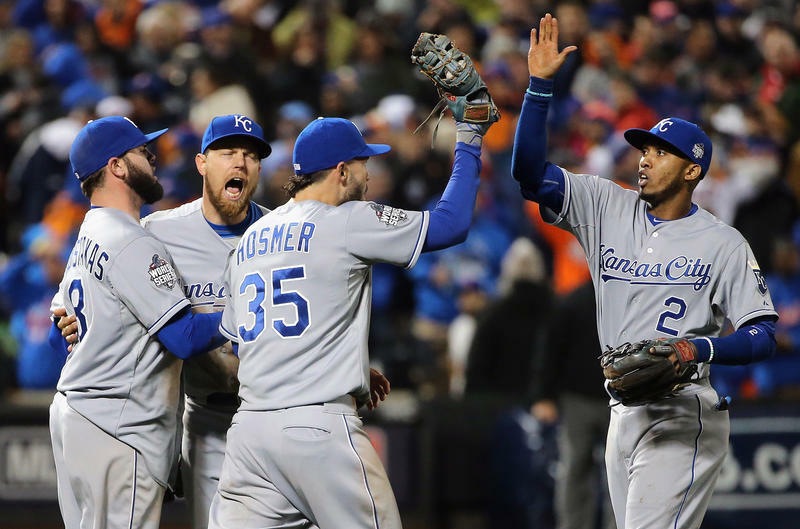 Tonight the Kansas City Royals and the New York Mets face off in game one of the 2015 World Series. A lot has changed in the 29 years since either of these clubs won the Series: a tenfold increase in the average player's salary, the commercialization of fantasy baseball, and four new expansion teams. And 'America's pastime,' has become increasingly multi-cultural with players coming from around the world. The developers of the $350 million stadium and related retail, housing, and grocery store in downtown Hartford now want to include a hotel, the city and the developer said Friday. 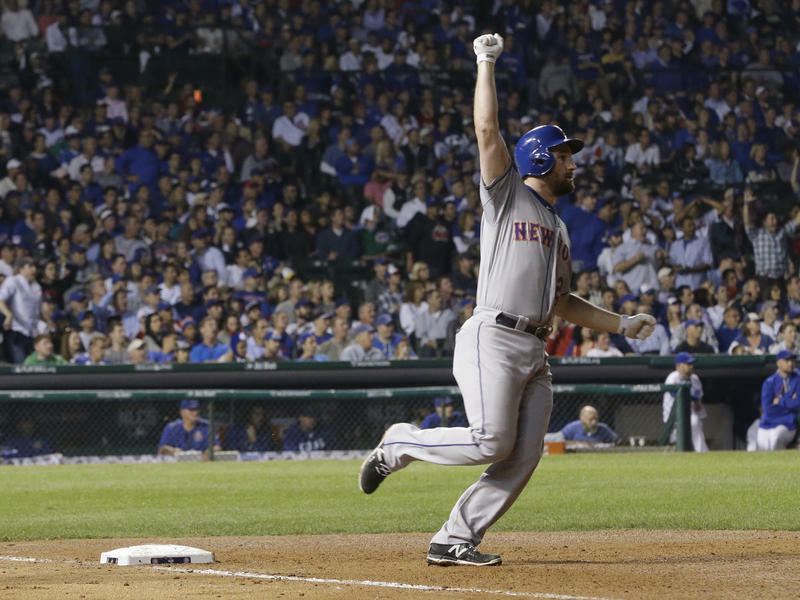 The New York Mets are headed to the World Series for the first time since 2000. 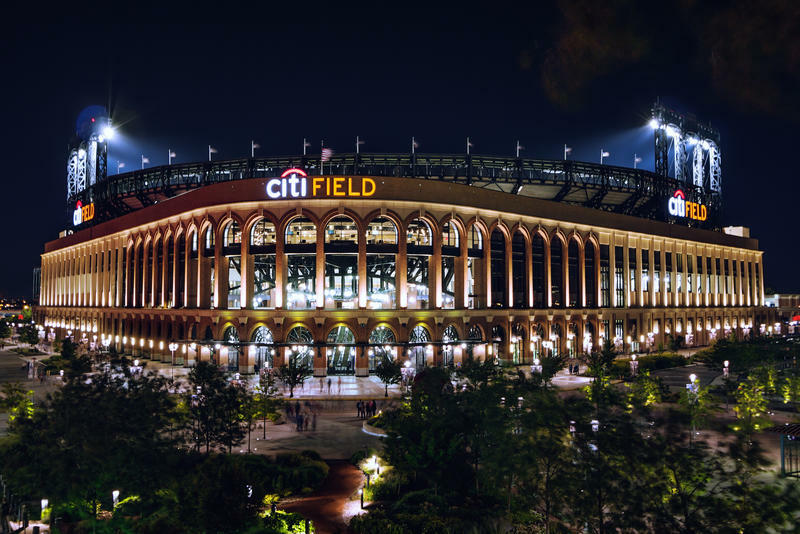 Fired by a record-breaking home-run drive by Daniel Murphy, the Mets completed a four-game sweep of the Chicago Cubs for the National League Championship. Wednesday's 8-3 loss for the Cubs crushed the sell-out crowd at Chicago's Wrigley Field. With a two-run drive in the eighth inning, Murphy homered in his sixth consecutive game, and added a double and two singles for good measure. 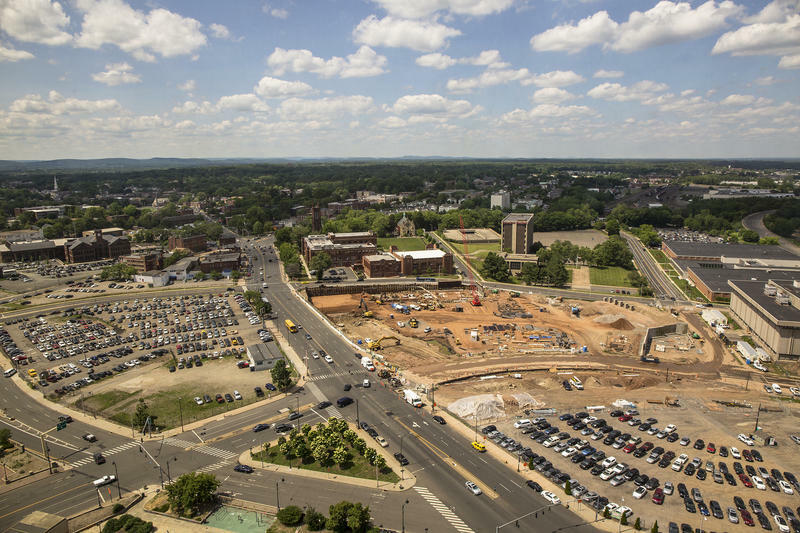 The developer building Hartford’s new $56 million minor league baseball stadium is now saying that a groundbreaking on the second phase of the revitalization project will be delayed until the spring. 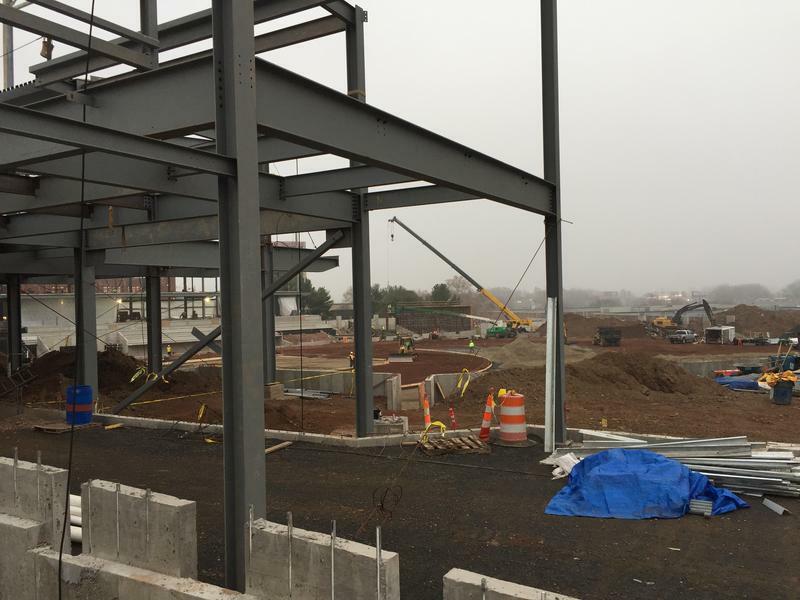 The city of Hartford violated state public records laws when it refused to release executed contracts related to its new minor league baseball stadium, according to a ruling this week by the state’s Freedom of Information Commission. Springfield Mayor Domenic Sarno has had discussions with the managing general partner of the Pawtucket Red Sox about relocating the Triple-A team from its longtime Rhode Island home to Springfield. "There has been talk and chatter and I am open to formal discussions," said Sarno. 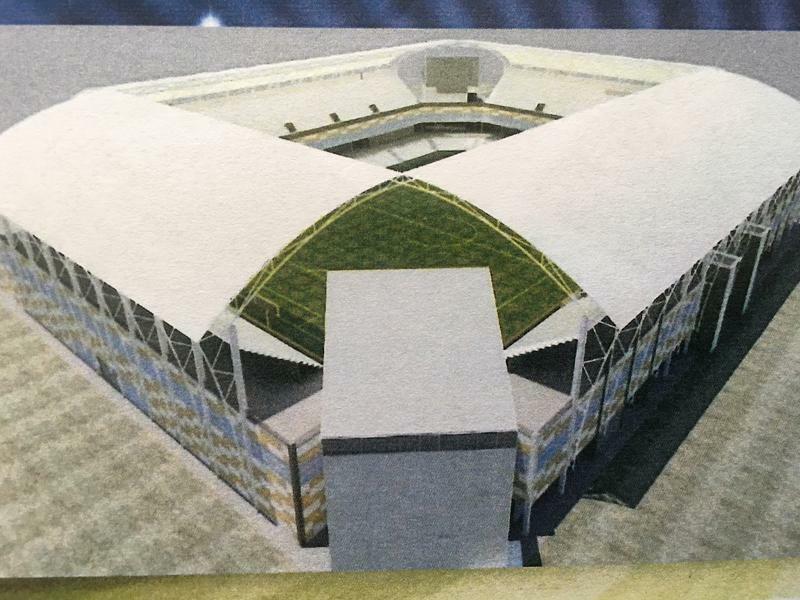 A deal to lease city land to a developer who said he would finance and build a multi-million dollar soccer stadium that would be home to a professional soccer team is all but dead, as news reports about the man behind the deal have caused even its main backer to retreat. 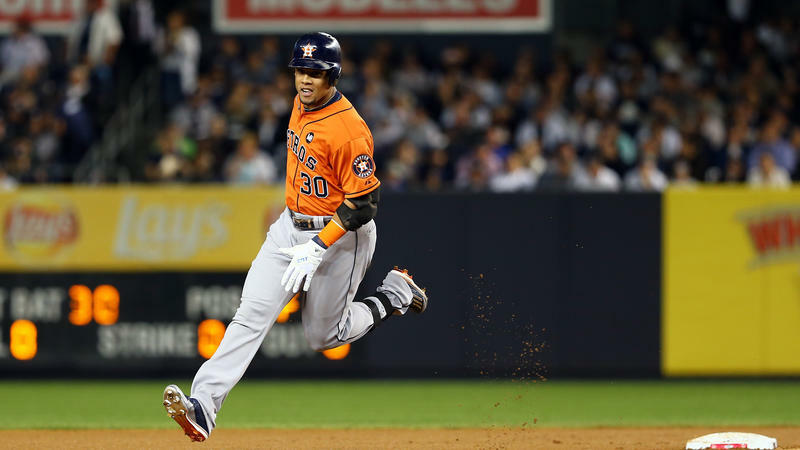 The Houston Astros, a surprise success early in the Major League Baseball season before cooling off, will get to keep playing after knocking out the New York Yankees 3-0 in a one-game wild card playoff. Solo home runs by Colby Rasmus in the second inning and Carlos Gomez in the fourth inning gave Houston an early lead, and starting pitcher Dallas Keuchel gave up just three hits while striking out seven in six innings of work. Both home runs came off of the Yankees' Masahiro Tanaka. Carlos Beltran and Alex Rodriguez, batting third and fourth, struck out four times. 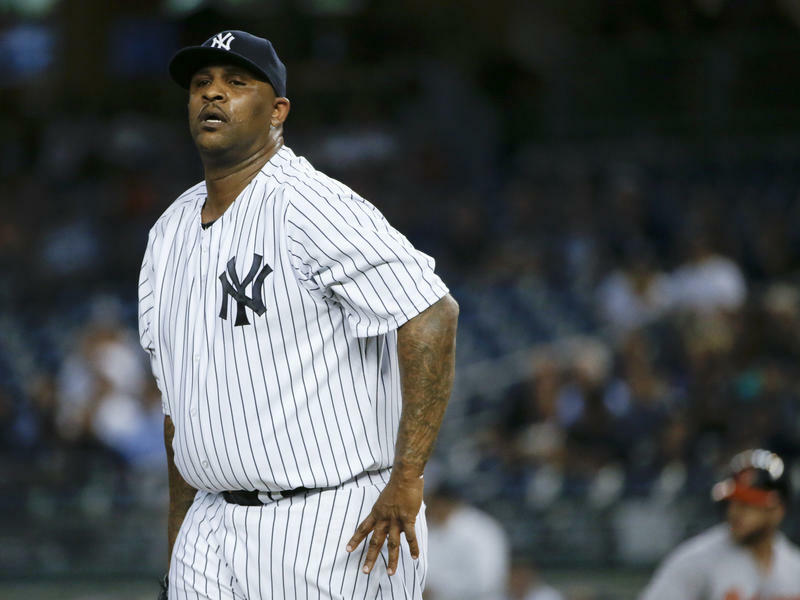 On the eve of the New York Yankees American League wild-card game against the Houston Astros, pitcher CC Sabathia issued a written statement that he was checking himself into alcohol rehab. "Today I am checking myself into an alcohol rehabilitation center to receive the professional care and assistance needed to treat my disease.